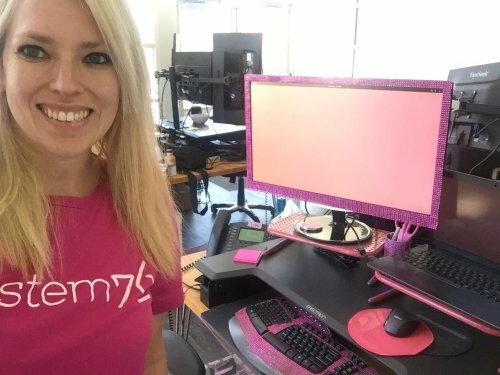 System76 has long been a Linux computer seller, but recently, it has transitioned into a Linux computer maker. What's the difference, you ask? Well, currently, the company doesn't really make its own computers. System76's laptops, for instance, are made by other manufacturers, which it re-brands as its own. 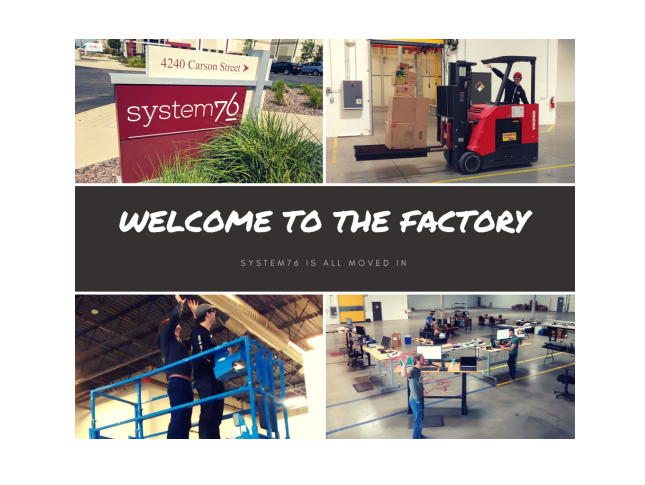 No, System76 doesn't just slap its name on other company's laptops and ship them out the door. Actually, it works closely with the manufacturers, tweaks firmware, and verifies that both Ubuntu and its Ubuntu-based Pop!_OS will work well on the hardware. System76 then offers top-notch support too. In other words, the company isn't just selling a computer, but an experience too. Unfortunately, when you rely on other computer manufacturers, you don't fully control the experience. Ultimately, System76 cannot achieve its true vision without building its own laptops. And so, that is exactly what it is going to do! Yes, System76 will be building and selling the computers right here in the USA (Denver, Colorado to be exact). I mean, when your company supports open source ideology and takes pride in being "Made in America," how can you go wrong? Exactly when these new computers both designed and manufactured by System76 will become available for purchase is anyone's guess. Quite frankly, based on the System76's blog post, it seems they are still at very early stages. 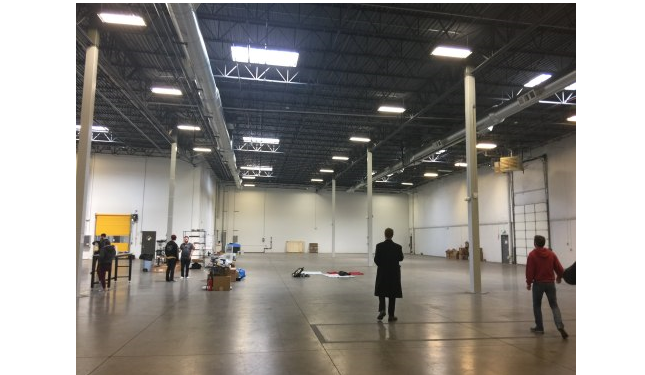 With that said, it will be interesting to see what is born inside that factory in Colorado. The Linux community is anxiously awaiting something special, and I am confident System76 will deliver. To see more photos of System76's new facility, you can check out the official blog post here.